Home Entertainment	Why Are People Cord-Cutting? & Disney V.S Netflix: Who Will Win? A recent study conducted by Deloitte finds more people are cutting the cord, subscribing to a streaming service than paid TV. 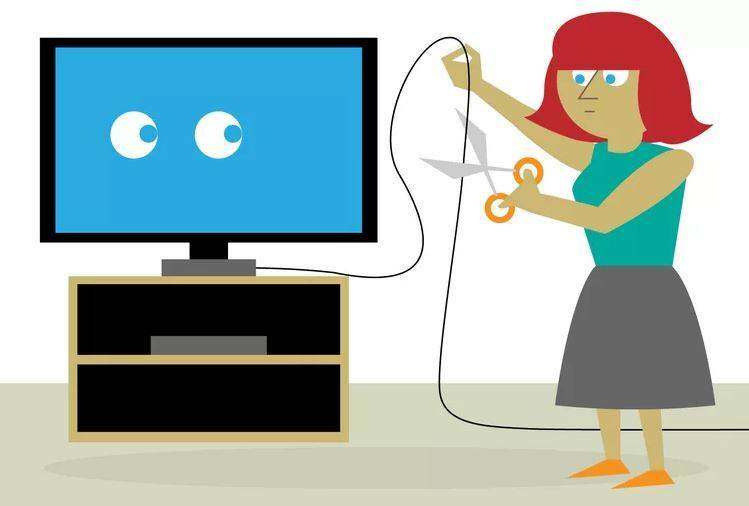 Editor in Chief of Exstreamist Rob Toledo breaks down why people are cutting the cord. Rob also discusses how Netflix originals are not good as they once were and Disney vs. Netflix; whom he thinks will win. What programs you should check out in April are revealed.